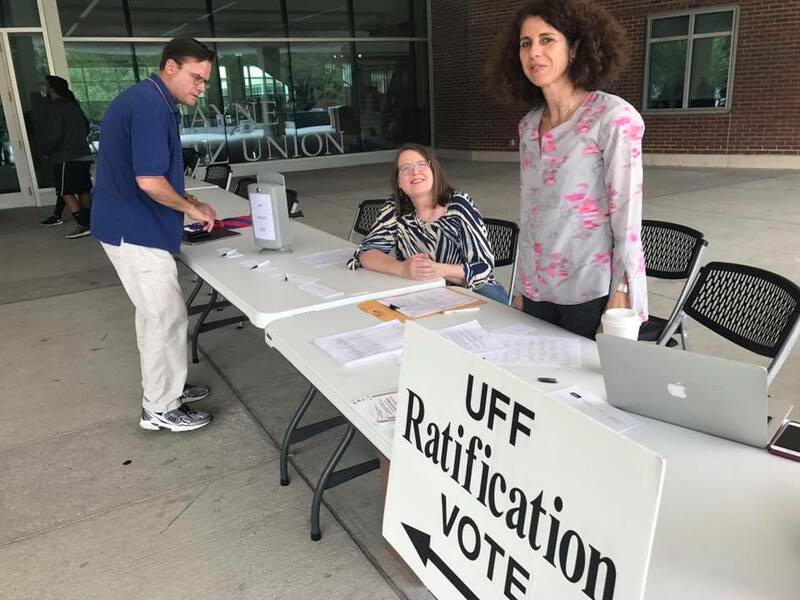 Members of the UFF-UF bargaining unit voted on September 6 and 7, and by mail, to ratify the 2017 Amendment of Article 24 (SALARIES) to the 2017-2019 Collective Bargaining Agreement. 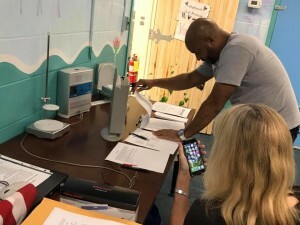 The final vote count was 181 in favor of ratification; 3 against. The Board of Trustees has already voted to ratify, so the salary amendment is in effect immediately. Equity raises are retroactive to August, and 3% of base allocated to merit raises will be effective January 1, 2018. 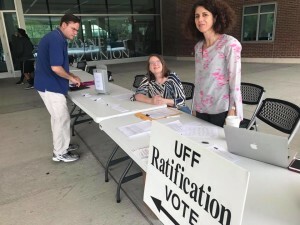 Be in touch with your union if you have any questions or concerns about how raises have been, or are to be distributed. A big thank you to all of you who helped with the voting!